A 200 year old landmark that's as casual and unique as its French Quarter surroundings. 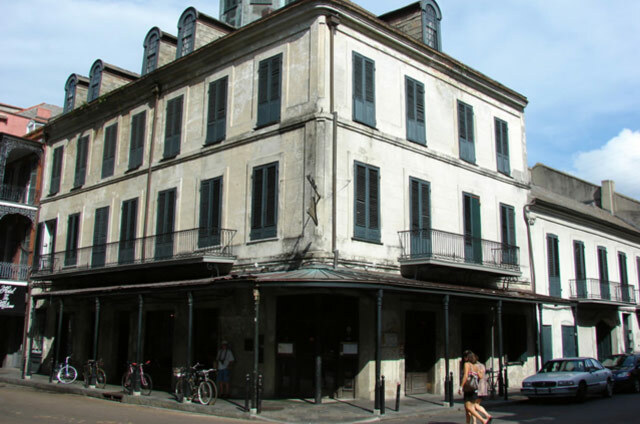 The building's first occupant, Nicholas Girod, was mayor of New Orleans from 1812 to 1815. He offered his residence to Napoleon in 1821 as a refuge during his exile. 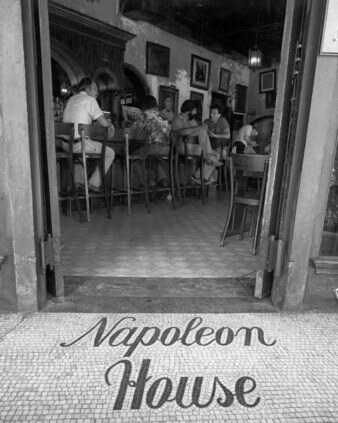 Napoleon never made it, but the name stuck, and since then, the Napoleon House has become one of the most famous bars in America, a haunt for artists and writers throughout most of the 20th century. Owned and operated by the Impastato family since 1914 and Ralph Brennan since May of 2015, it's a place that suspends you in time, where you can hear Beethoven's Eroiqua, which he composed for Napoleon, and the music of other classical masters, while sipping a Pimm's Cup, and basking in an ambiance that could only be New Orleans. Where the culinary culture of New Orleans is concerned, you don't get much more in-the-thick-of-it than Ralph Brennan. A third generation scion of the family whose name is synonymous with New Orleans restaurants, he is steeped in the industry as a consummate professional - and as an enthusiastic wine and food connoisseur, in the truest sense of the word. Francois Claude Girod bought the property at an estate auction. After Claude passed away, he left the property to his brother, Mayor Nicholas Girod. * During this time, "The Plot" to rescue Napoleon from exile and bring him to New Orleans ensues, and Mayor Girod vows to give Napoleon a home at the lot he has just inherited from his brother. Napoleon Bonaparte dies of arsenic poisoning - Three days before plans to set "The Plot" in motion, there is news of Napoleon's death. 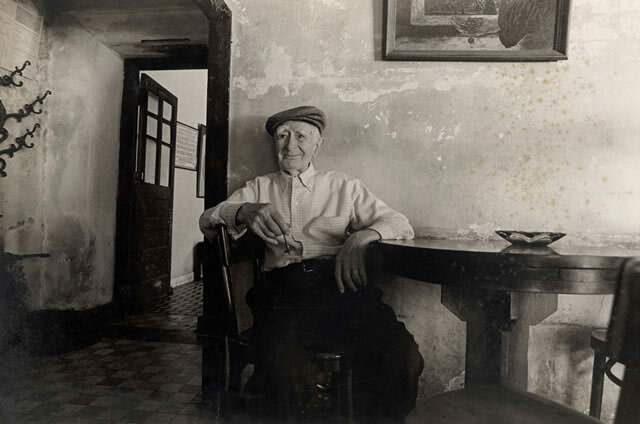 Joseph Impastato rented the building for $20 a month - he ran a grocery downstairs, and lived upstairs with his brothers and sisters. Joseph Impastato purchased the property for $14,000. 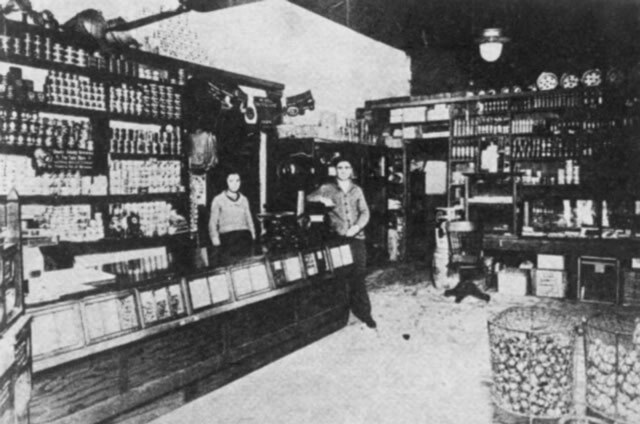 In the side room of the grocery store, Joseph opened a tavern, admittedly serving alcohol during Prohibition. "Uncle Joe," as they called him, felt the need to create some ambiance in the store, and brought down his Victrola to play some opera records for the customers. In keeping the tradition alive, almost a century later, opera and classical music is played at Napoleon House. 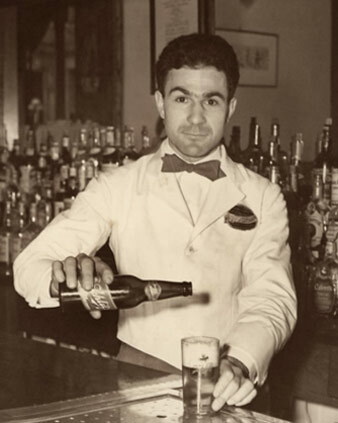 Uncle Joe transferred the business to his brother Peter Impastato around the end of World War II, after he decided he had worked long enough. The building was placed on the National Register of Historic Places. 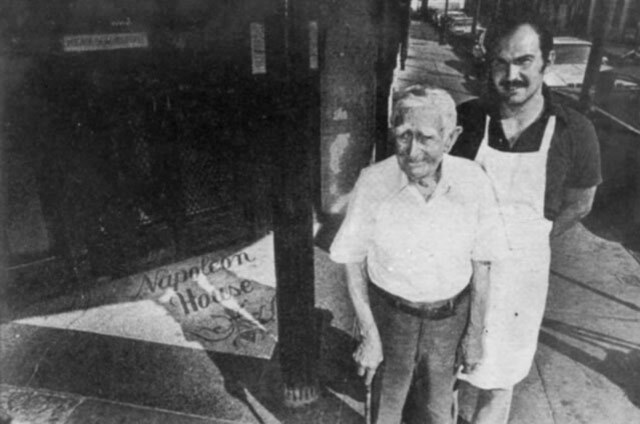 After Peter's death, his son Sal Impastato, who was only 24 years old at the time, took the business and bought the building. Uncle Joe marked his 100th birthday, surrounded by 400 of his closest friends and family. 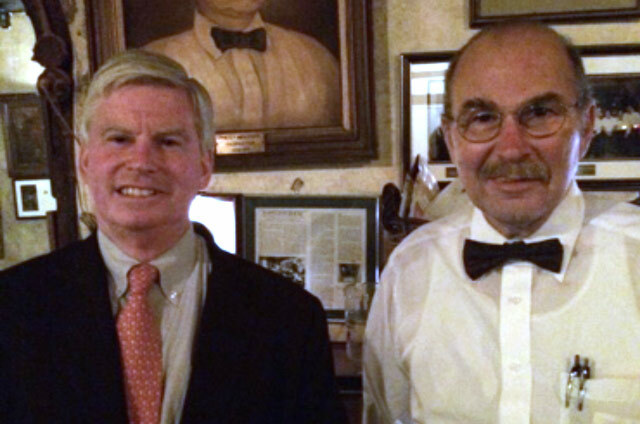 Ralph Brennan, whose family is a longstanding institution of New Orleans hospitality, accepted stewardship of Napoleon House from the Impastato family [its owners for the previous century,] declaring his intention to maintain its relaxed and antiquated character. Its patrons can still expect a soundtrack of classical music and the best muffulettas in town, as well as the same warm welcome first inspired by Napoleon, and practiced here ever since. © 2019 Napoleon House Restaurant.